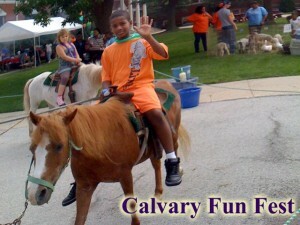 Calvary Fest is our annual family event. The day is filled with fun, food and fellowship. All are welcome! And of course we have food! This free event is all about bring the community together – come join us!